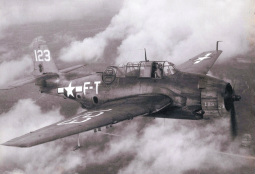 Flight 19: Has mystery of Lost Patrol been solved? 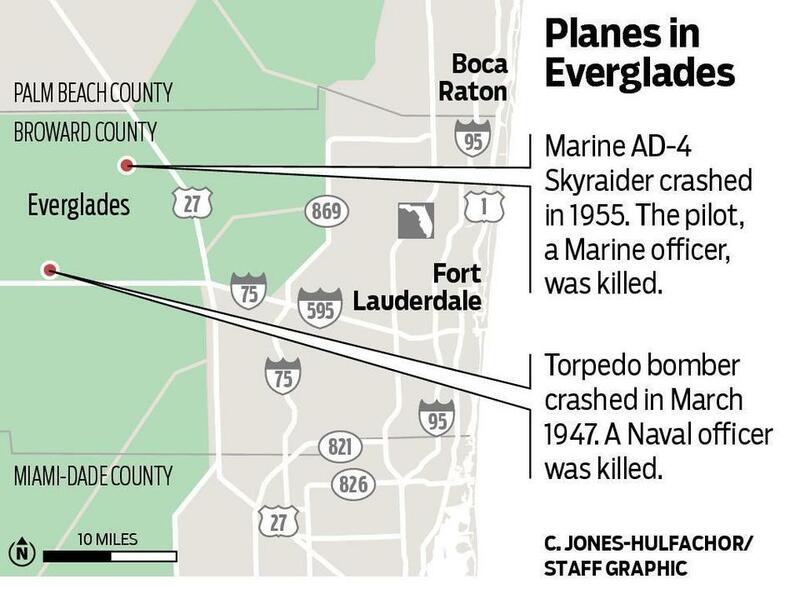 Were two dead pilots part of Lost Patrol? ﻿We are a group of volunteers dedicated to investigating, discovering and documenting wreck sites of historical aircraft. We use the latest technology and techniques in our quest to identify a wreck site's location and the story behind what the cause was.